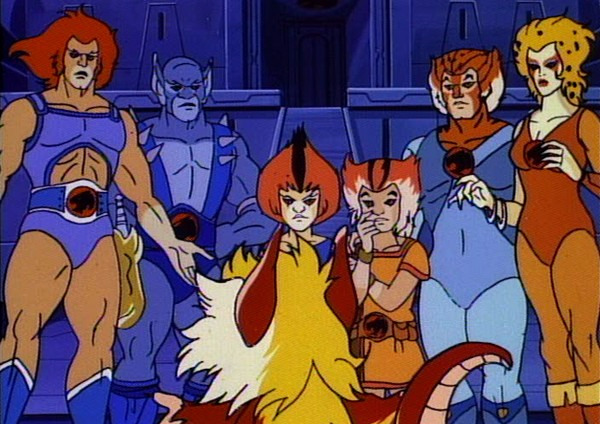 15 Facts About 'ThunderCats' That'll Have You Yelling "ThunderCats, Ho!" 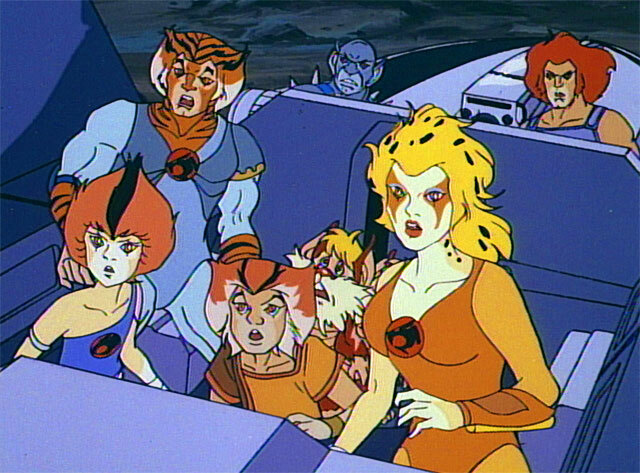 Even today, every time we hear those words it takes us right back to the 80s, when after school wind down meant tuning in to watch a badass group of feline humanoids from planet Thundera fend off their enemies, who followed them to Third Earth. 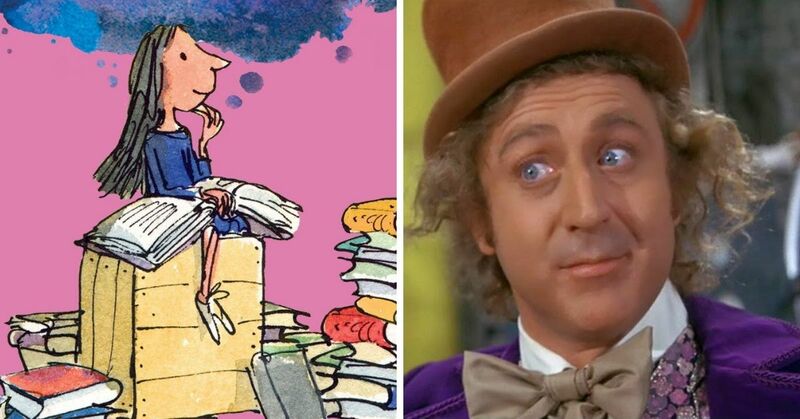 The show was so good that it spawned comic books, toys and video games. It may not have been as popular as GI: Joe or Transformers, but those who watched it religiously knew that the show had heart and taught us many lessons. 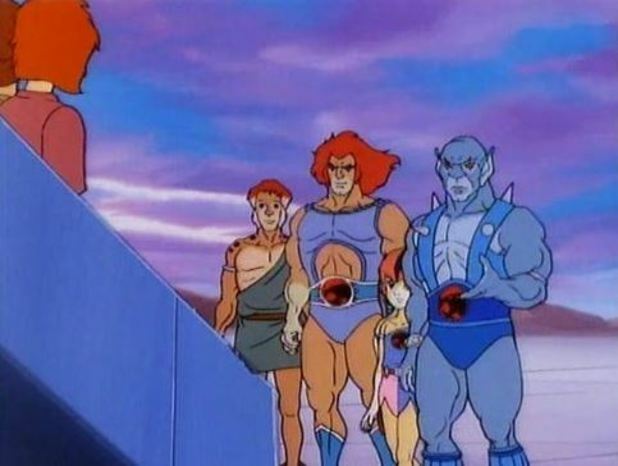 ThunderCats eventually faded into obscurity, but fans of the series, including celebrities like James McAvoy, have been pushing for a live-action movie. 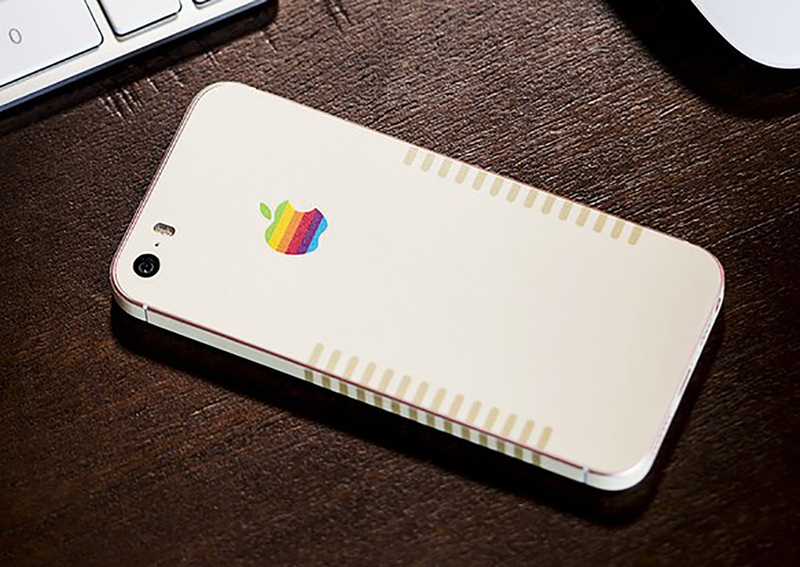 As the rumors continue to swirl, we can't help but get a bout of nostalgia. Although the show runners never confirmed this, it is highly likely that the cartoon was inspired by a Japanese folklore about half-human, half-animal creatures known as "raiju," which translates into "thunder beast." These creatures were believed to be made of lightning and can take the forms of different animals, like cats and wolves. Among the staff behind the popular cartoon was a psychologist, Dr. Robert Kuisis, Ph.D. He was hired by the producers to ensure that every episode had strong moral lessons for the young viewers. Dr. Kuisis even wrote reports for the first 65 episodes of the cartoon. 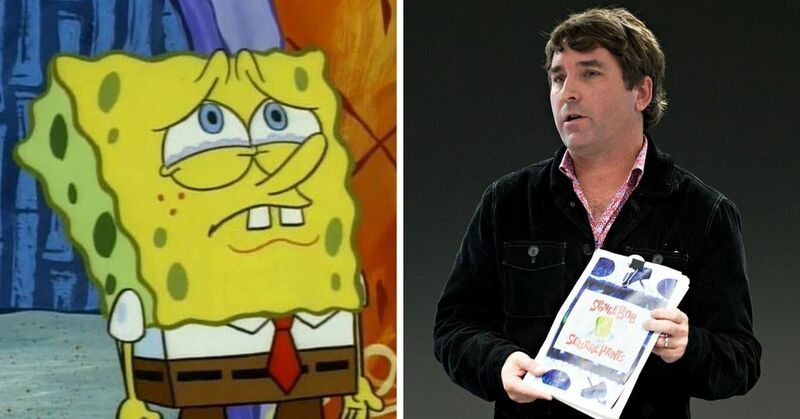 Not only did the creators of the animated series want to impart moral lessons with each episode, they also wanted to ensure that kids understood the importance of school. They came up with a smart publicity stunt for which they drafted 40,000 study guides to be assigned as homework. 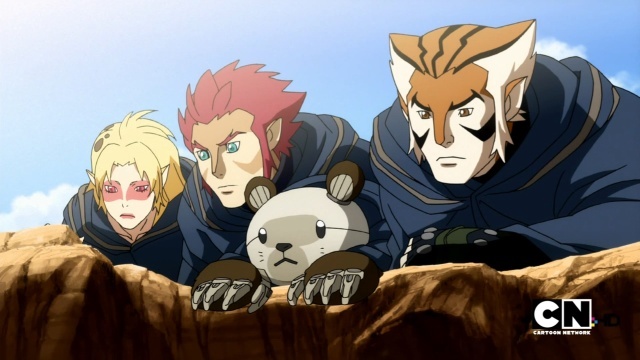 "For three days during the ThunderCats debut next month," read the information sheet. 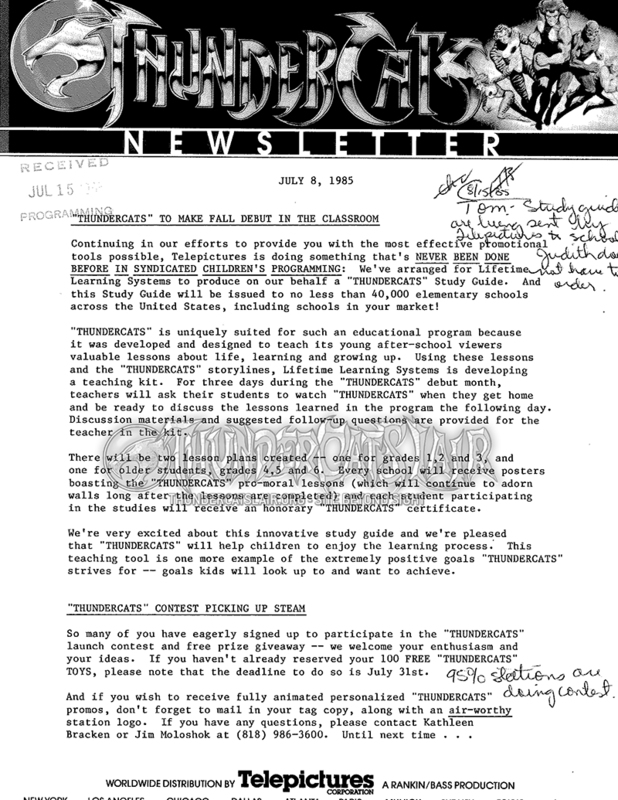 "Teachers will ask their students to watch ThunderCats when they get home and be ready to discuss the lessons learned in the program the following day." 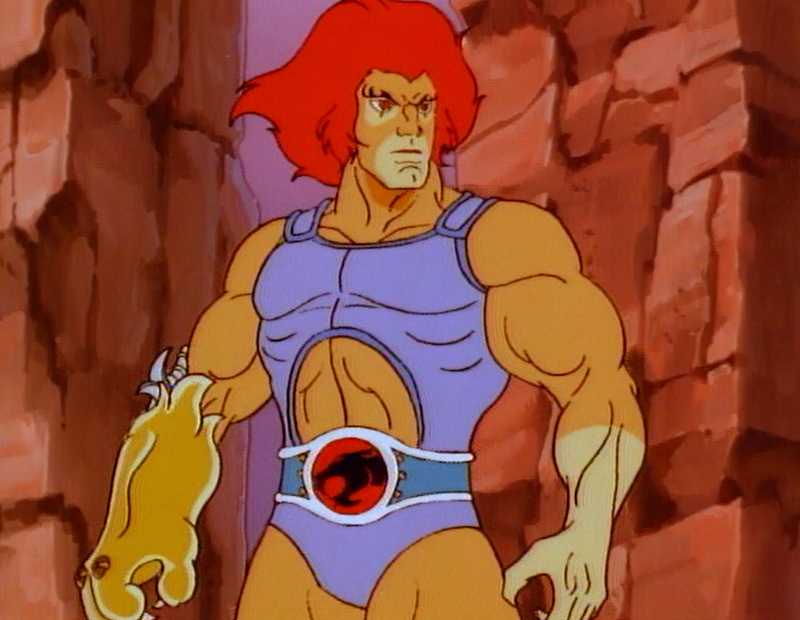 When the show was first pitched to the network, Lion-O, the leader of the group, was named Lion-L. It wasn’t until the head writer, Leonard Starr, joined the show that the producers realized that Lion-L sounded too similar to Lionel Trains and that could’ve caused some legal issues. 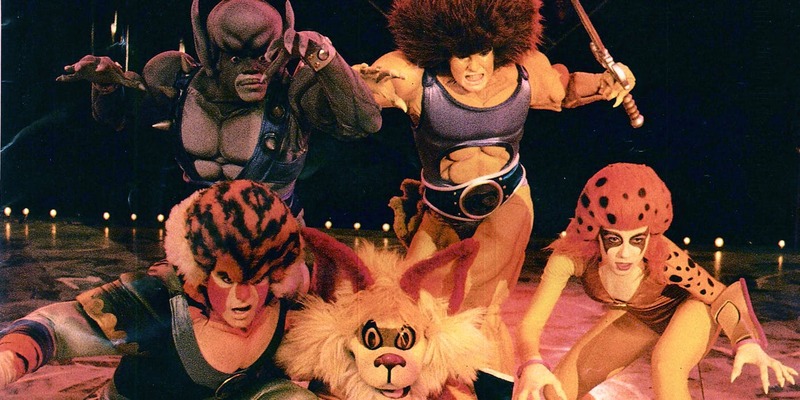 We all knew that ThunderCats inspired toys and books, but what many of us probably didn't know was there was a live show. Telepictures put together a traveling stage show featuring all of our favorite cats as well as familiar faces like Gumby and Pokey from other Rankin/Bass productions. 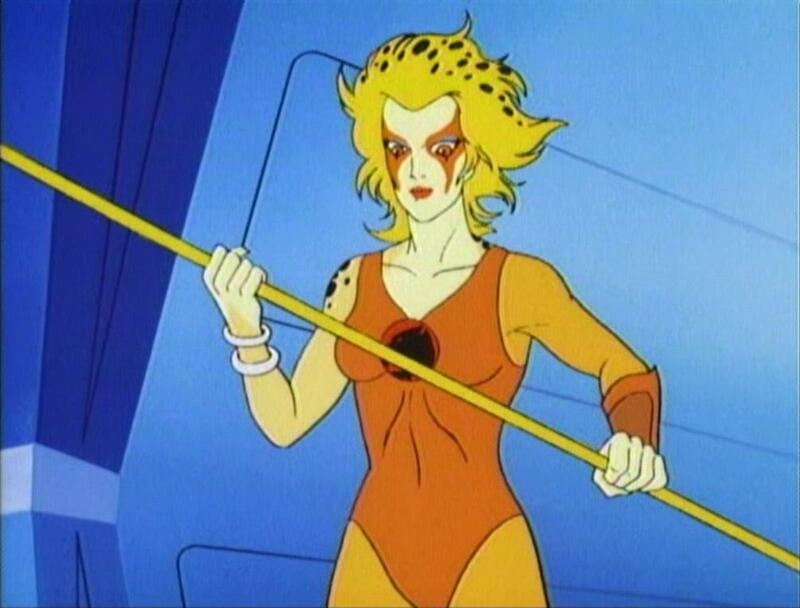 By end of the 1980s, there were at least 81 babies in the United States were named for cat-lady Cheetara, according to Social Security Administration. There was also a spike in other variants of the name including Shetara, Chetara and Chatara. In May 2010, former ThunderCats writer Stephen Perry went missing. 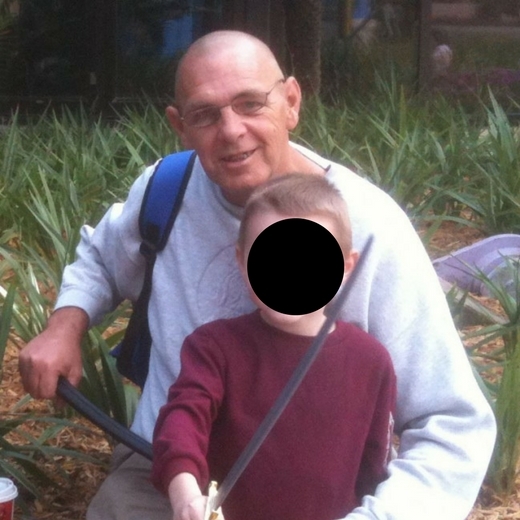 His van was found abandoned at a Tampa hotel, and soon after they found a severed arm nearby. Authorities later revealed that he was a victim of homicide and arrested his roommates in connection with his death. Although James Davis was charged with the crime, the rest of Perry's remains were never found. ThunderCats merchandise are still popular among collectors, especially the Mad Bubbler. 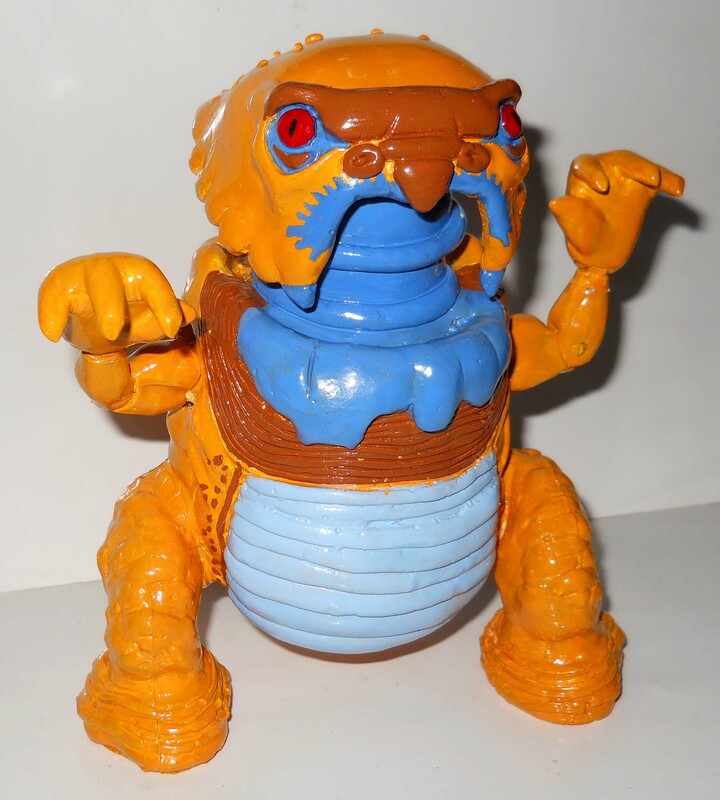 The bubble burping creature didn't make it past the prototype stage, but there were some toy makers who got their hands on it. A painted version of the Mad Bubbler was once sold for a whopping $25,000. 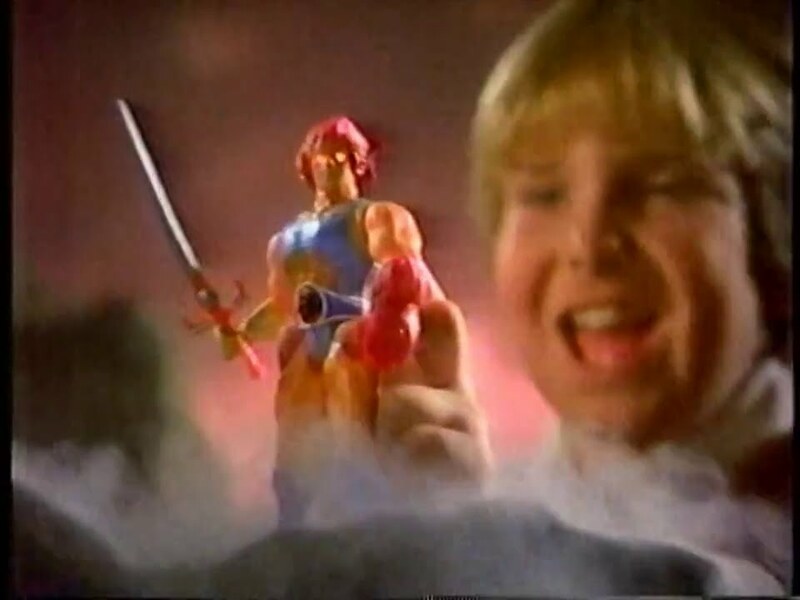 Action for Children's Television, an advocacy group, wanted the Federal Communications Commission to ban shows like ThunderCats because they were filled with advertisements. Thankfully, the commission didn't cave and allowed the cartoon to continue airing as long as it didn't advertise its own toy lines. The movie was a direct-to-video release, but originally, it was supposed to premiere in theaters nationwide. What caused the change of plans? Previous animated films like My Little Pony: The Movie and GoBots: Battle of the Rock Lords, both released in 1986, failed at the box-office. The brains behind ThunderCats Ho! 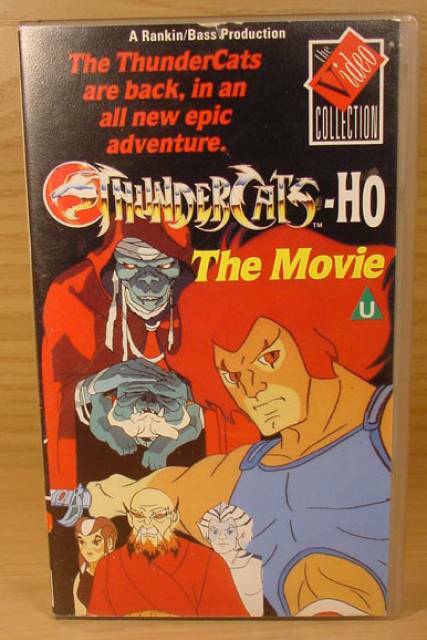 The Movie didn't want it to suffer the same fate so they settled for a VHS release. 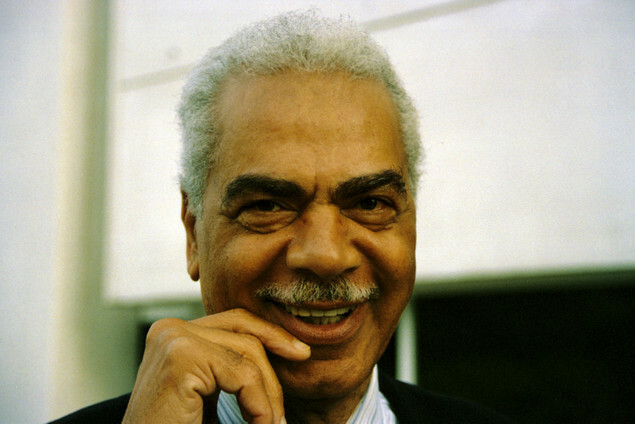 Earle Hyman, the actor best known for his role as Grandpa Huxtable on The Cosby Show, was a series regular on ThunderCats and provided the voice of Panthro. 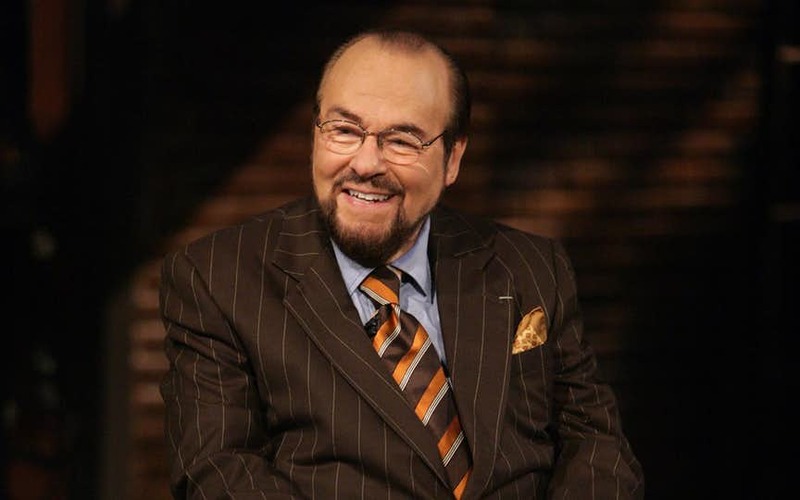 Contrary to popular belief, James Lipton did not write the theme song for the cartoon. 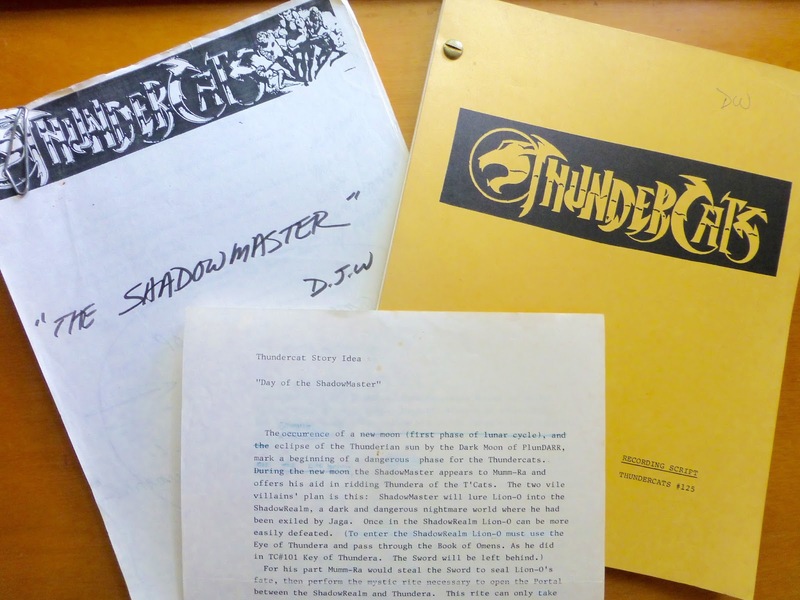 The music was composed by a man named Bernie Hoffer, who was a prominent jingle writer in his own right before working with Rankin-Bass, the company that made ThunderCats. 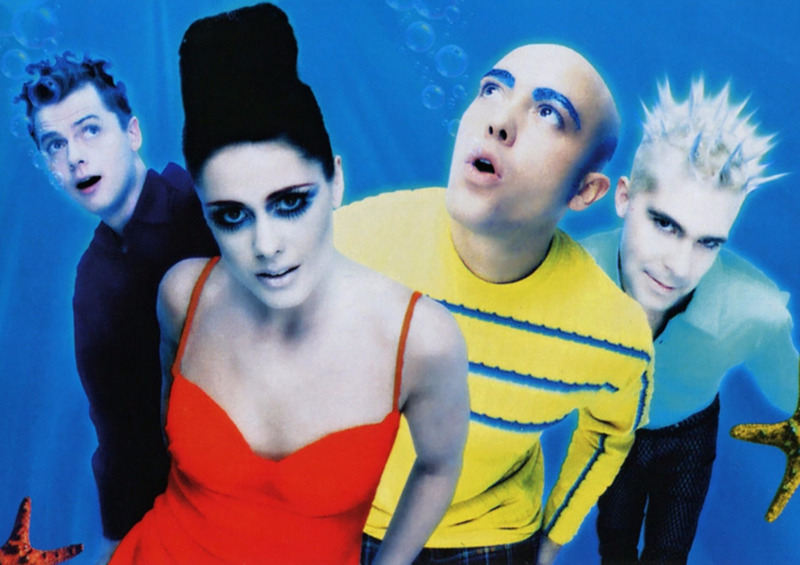 As for the lyrics, they were written by Jules Bass, one-half of Rankin-Bass. The series reboot was picked up by Cartoon Network in 2011 and followed a much darker plot than the original. 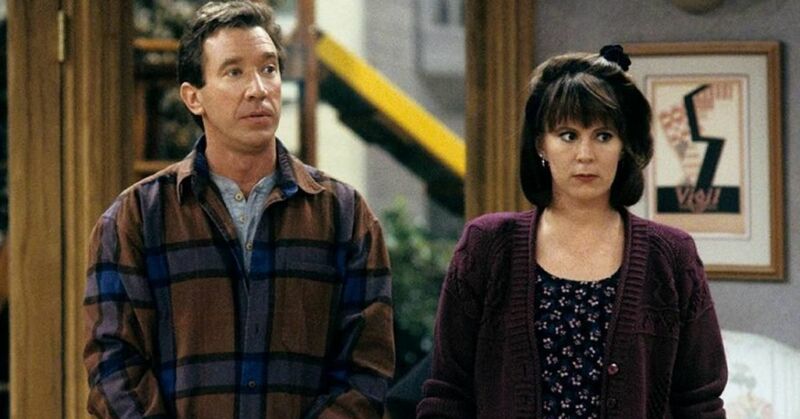 52-episodes were ordered, but the show was cancelled after one season.